About Us | Slatecube | Digital Talent Accelerator for Africa’s Workforce. Digital Talent Accelerator for Africa's top junior talents. Despite the existence of almost 2.5 million entry-level job vacancies that go unfilled each year, the African Development Bank reports that 2 out of every 3 African graduates remain steadily unemployed following graduation. This recruitment paradox is evident in labour markets throughout Africa and reflects the continent’s ever-increasing “skills gap”—or, the rift that exists between the skills acquired in the university by graduates and those actually sought out by employers in the job market. Meanwhile, business leaders across Africa indicate challenges in identifying timely and cost-effective tools to navigate local talent pools in countries of operation. Slatecube is an online service that leverages smart adaptive algorithms to train and intelligently integrate entry-level talents into the African workforce. Slatecube employs smart technology to bridge Africa’s skills gap. We support businesses in re-engineering their recruitment processes and provide them access to our robust entry-level talent pool. Our solution not only enables companies to connect with top talents, but it also aims to positively impact youth employment outcomes throughout Africa. 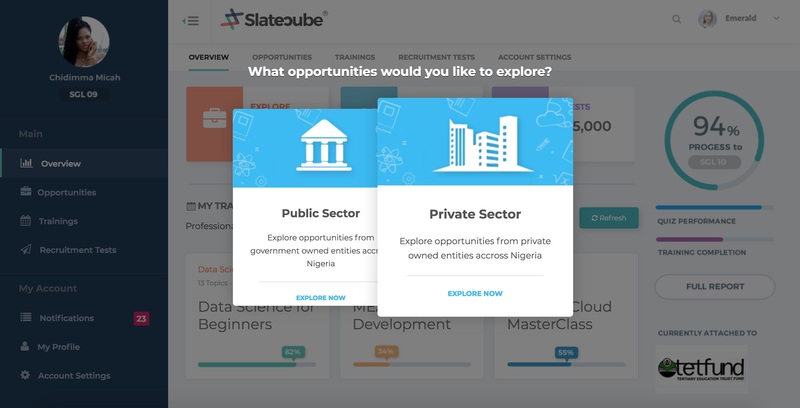 Slatecube Accelerate® uses AI-driven technology to help students in tertiary institutions and recent graduates identify, access, and acquire in-demand skills, and cogently present their complete talent profiles to potential employers. Slatecube Workforce™ helps businesses build active entry-level talent pipelines. Our adaptive algorithms drive a suite of smart tools that help organizations more effectively articulate their recruiting needs and find the right talents fast. We've trained over 13,000 graduates in Software Engineering, Graphics & Animations Design, Data Science, AI/Robotics and Digital Marketing across sub-Saharan Africa.  We have over 10,000 active users taking our professional programs on both mobile and laptop devices. We have a 78% job placement success rate. Can Slatecube Work for Me? If you'd like to learn a lot more about how Slatecube works exactly for you - either as a student, job seeker, or employer of labour, please get in touch with us. We will be more than happy to call you!